You Can Party Like It's 1999, But Your Websites Don't Have To. We Can Help. We design custom, beautiful websites that help you lease your apartments. Our easy to manage content management systems scale with your business. Our custom website designs will act as the center piece of your brand's identity. We use a solid framework to create easy to use content management systems that scale with your growing business. 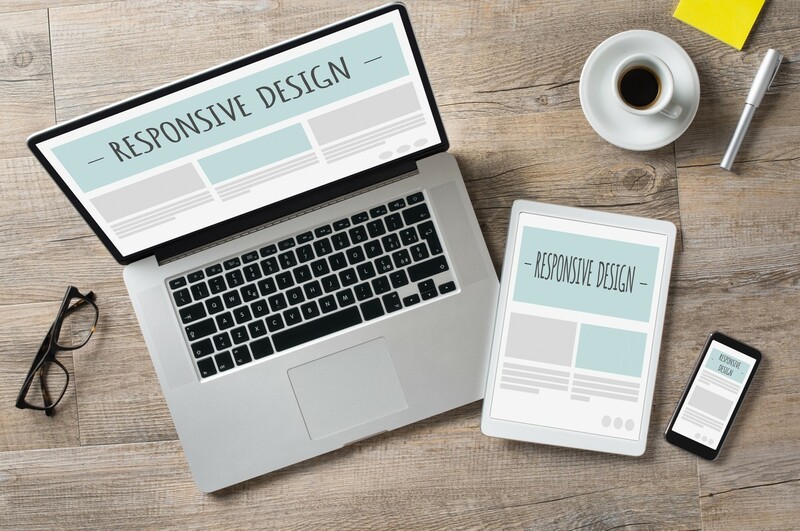 We use the latest in HTML5 and CSS to make sure your websites look great on desktop, tablet and mobile devices. Our expert copywriters help provide your prospects with compelling, straight-forward copy for your website. Our premium photography helps tell your brand's story. We create a solid foundation for keeping your site visible on all major search engines.